After negotiations with the EU that allowed for a long transition period, Switzerland will ban the use of swill in pig feed as of the mid-2011. 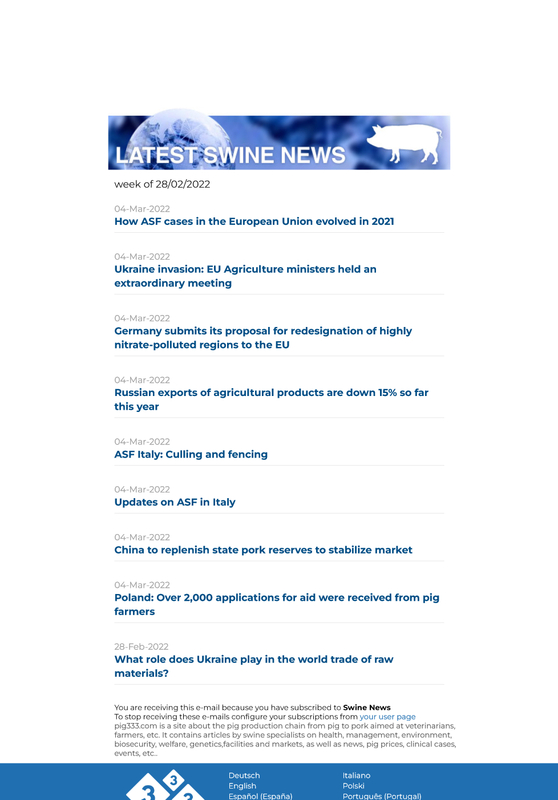 The EU, given the connection between the use of swill in pig feed and the appearance of epizootic diseases, banned their use in 2002. In order to ease the commerce of agricultural products and access to the more than 500 million people in the European market, Switzerland has signed bilateral accords with the EU in the veterinary sector, among which the same sanitary regulations for animal disease exist. For that reason, the EU requested that Switzerland ban the use of swill in pig feed.